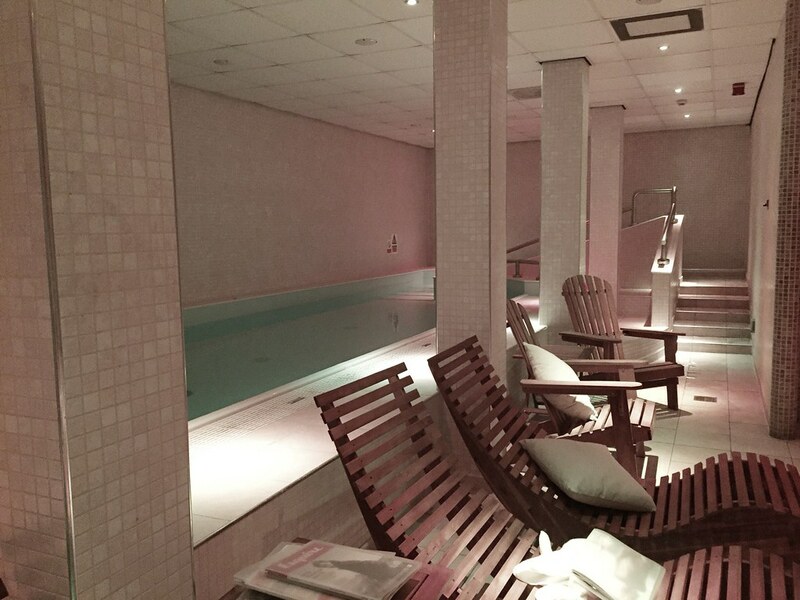 I've lived a fair few years now and can honestly say I love a spa day. I mean what's not to love? Being pampered, relaxing and taking some time away from the hustle and bustle of city life, it is quite literally, the dream. 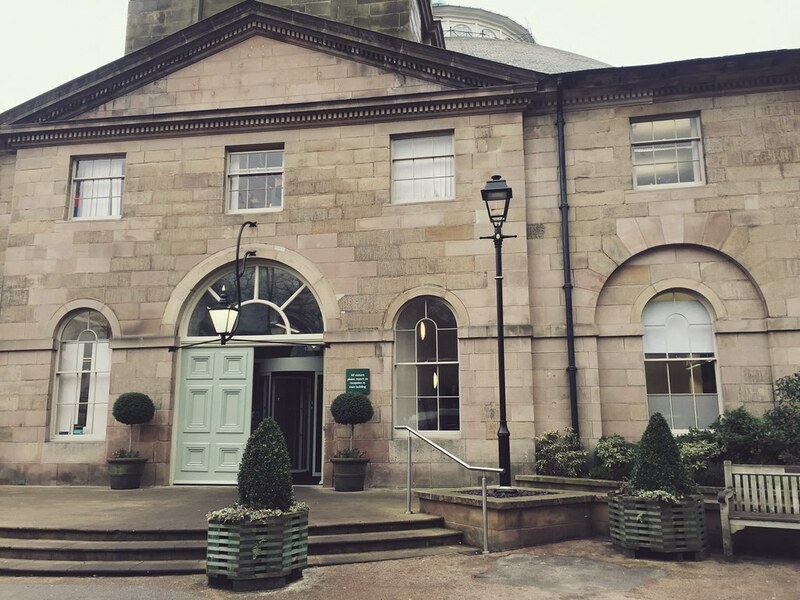 So when the lovely guys at FIG PR invited me down to check out the Devonshire Dome spa, it was a firm yes from me. A bit of background, I'm originally from the area where the spa is - which is Buxton if you didn't know. 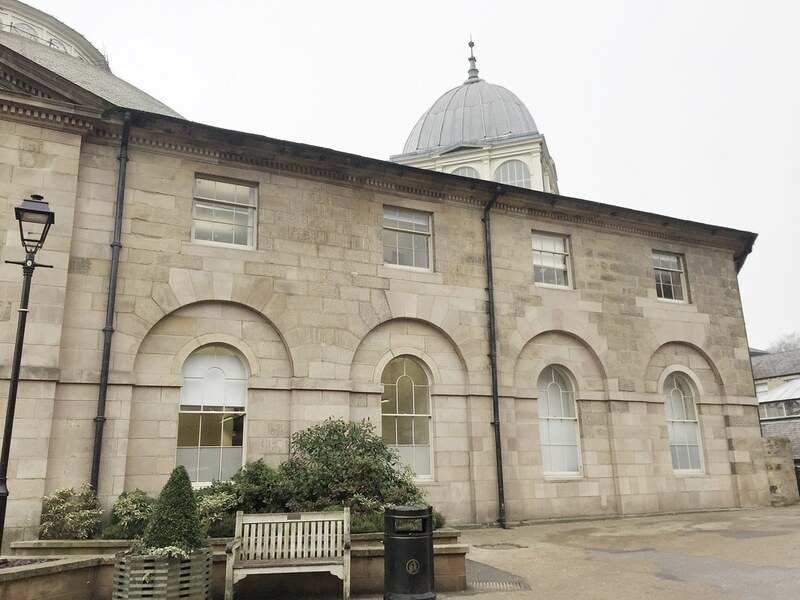 Buxton's often listed as a historic spa town, and that it is. 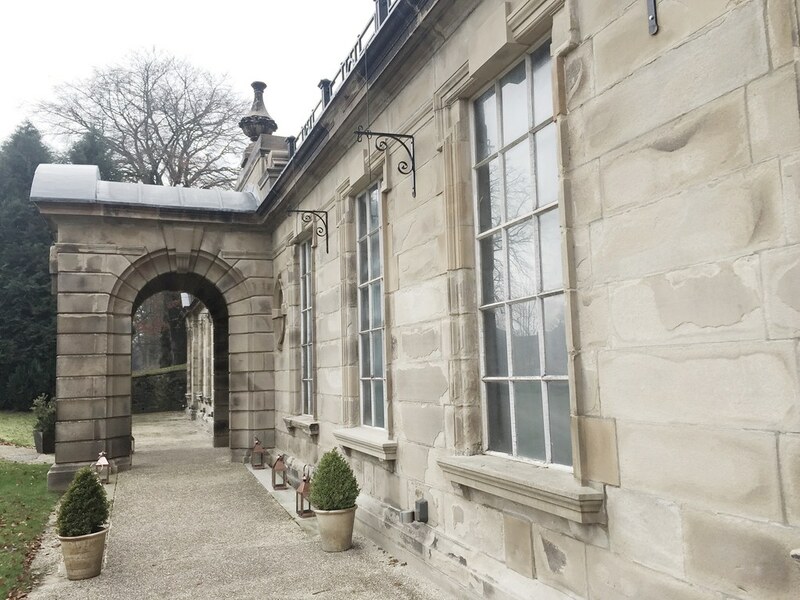 It's full of quaint cafes, independent shops, some of the best walking spots around, beautiful architecture and for the purpose of this post - The Devonshire Spa. 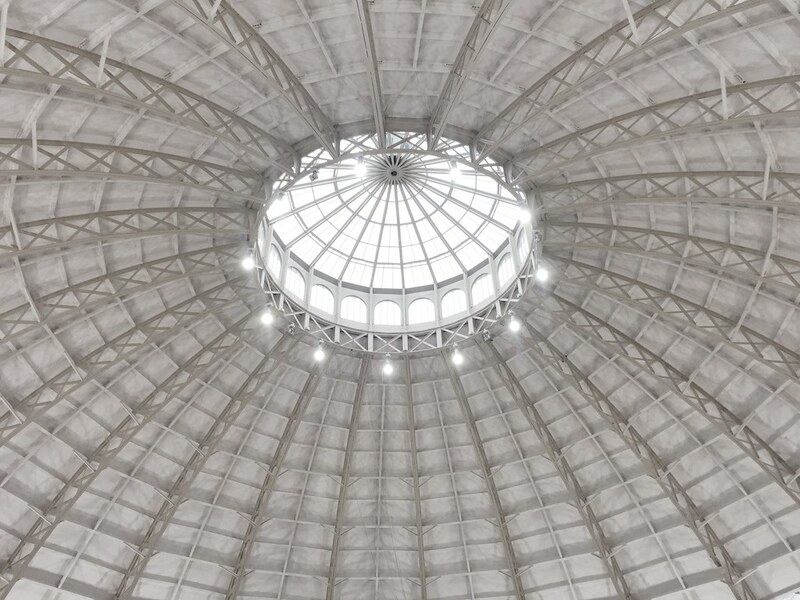 The Devonshire Dome is one of the most iconic buildings in Buxton and houses a hell of a lot. From the University to a salon and a restaurant to a wedding venue, it's got it all and it's a sight to admire too. It's open until 8/9pm most days apart from Monday when it's closed, which gives you plenty of opportunity if you live near or far to book in. I was booked in for a bespoke massage, which I feel like I thoroughly needed. Despite my usual masseuse's best efforts, I still get bad knots thanks to carrying heavy bags and not sitting straight at work, so I asked for most of the time to be spent on those areas. The massage lasted 60 minutes and I have never been so relaxed. 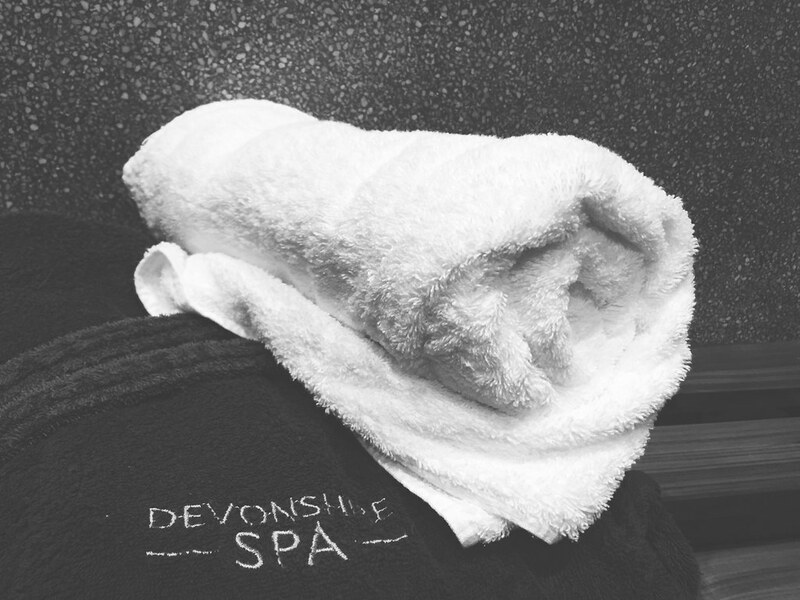 Jess did a great job of getting rid of my shoulder and back knots and kick started my day at the Devonshire Spa perfectly. Whilst it doesn't have a gym, it has so many other facilities, plus if it's ever a toss up between a pool or a gym - I think we all know what wins right?! Just outside of the treatment rooms you have the Relaxation room which does exactly what it says on the tin. You've got relaxing loungers with pillows, blankets and all the magazines you could ever want. I always bang on about how I hardly read so being able to take 30 minutes to get back into it was bliss. 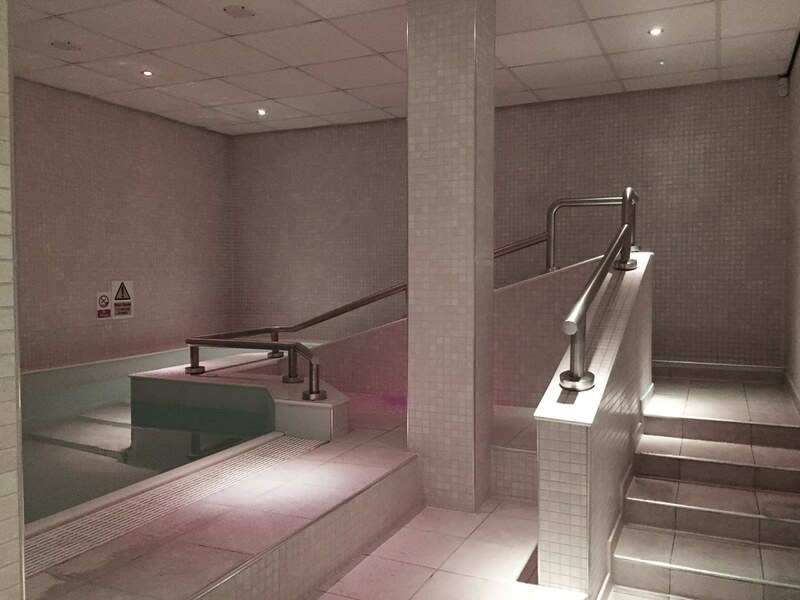 Following that, it was onto what in my eyes, is one of the highlights of the spa - the hydrotherapy pool and relaxation area. Like most spas you've got your steam room and sauna which have been beautifully designed with monsoon showers (both iced and hot) should you need to cool down following a sauna session. 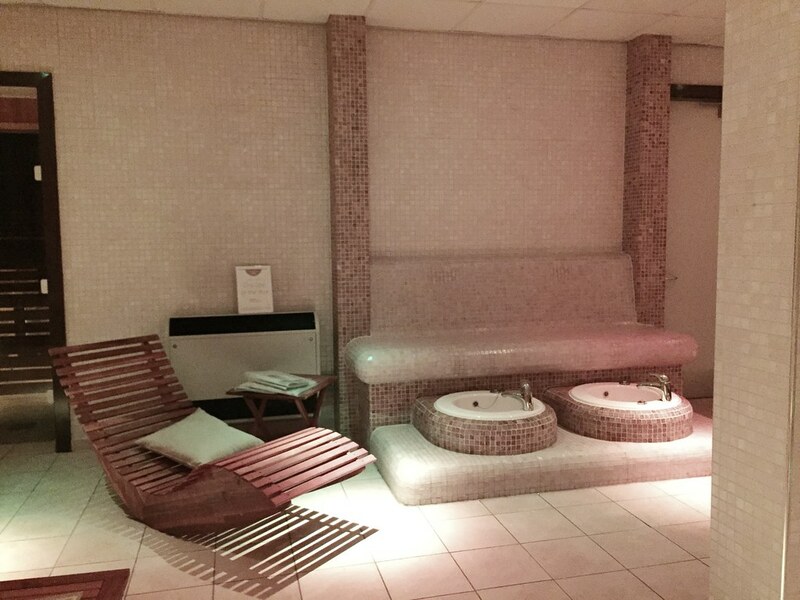 There's also an Aroma room and reflexology foot baths for you to enjoy whilst browsing your fave mags. I caught up with Cosmo whilst getting my feet pampered - multitasking at its best. Without a doubt, my favourite part was the pool. Props to whoever designed this as you enter what I'd like to call 30 degree heaven through a scatter of steps. You can squeeze in a few laps or use the jets to simply lounge and relax. I could quite honestly spend all day in there and quite frankly my bath will never now live up to this. It's one of those moments where your photos and social media do NOT do it justice. Although I did upload a Boomerang in an attempt to show my friends how bloody good it was. Aside from massages, you can book in for nails, hair, make-up, brows, facials and pretty much everything else you can think of. It's the perfect place to come with your girls or bring your mum for a little treat. Thank you to FIG PR for a wonderful day, for giving me an excuse to get out of the city and come home, and for showing me a hidden gem inside the Dome. Think this has just nudged me to book my next massage!